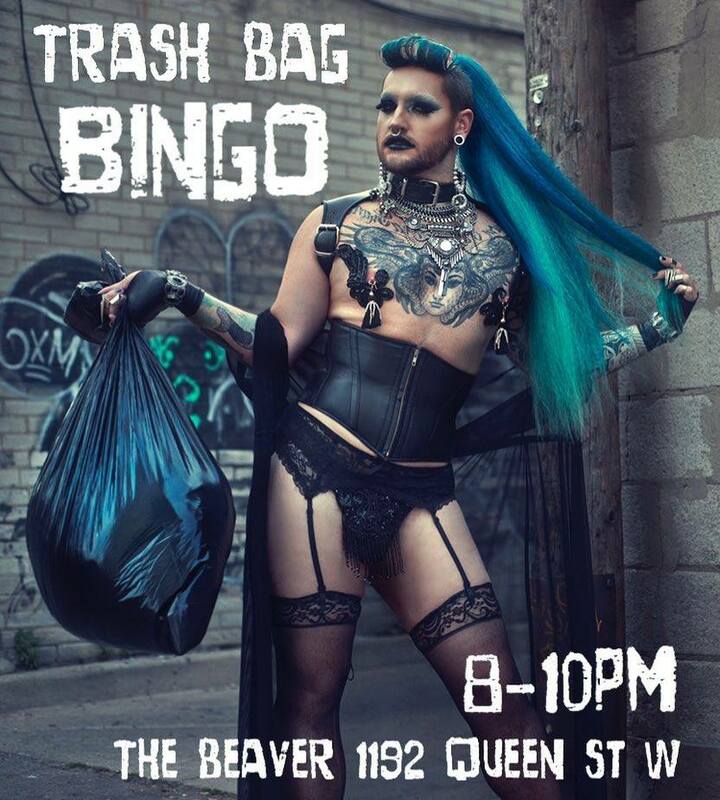 It’s a Drag Bingo Night with Toronto’s human organics bin Jacklynne Hyde! Prizes include a free 6 pack of Wellington, a huge assortment of perverted toys, and more! $2 for a card / Join in or sit in the corner and we won’t bother you.